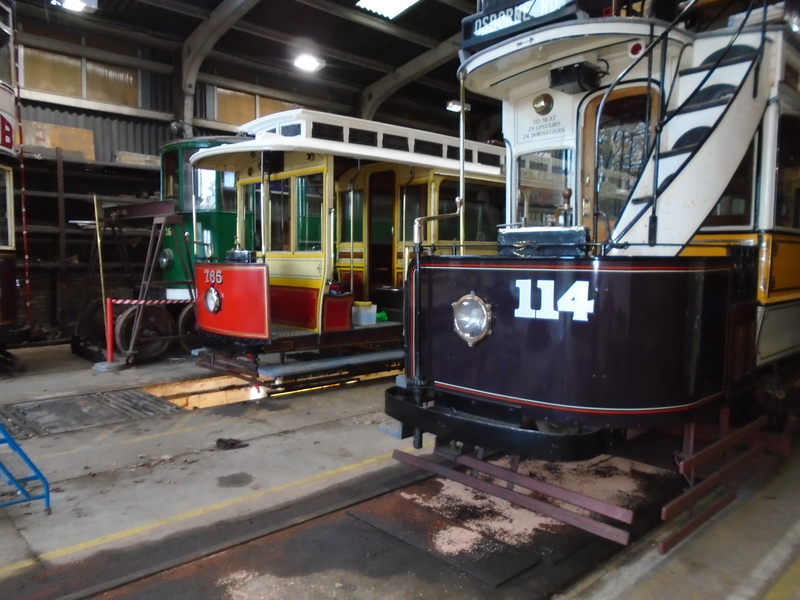 The announcement over the past few weeks of the two visiting tram cars has generated considerable excitement and interest. Whilst these announcements have been made a great amount of other work has been going on out on site and in the workshops. 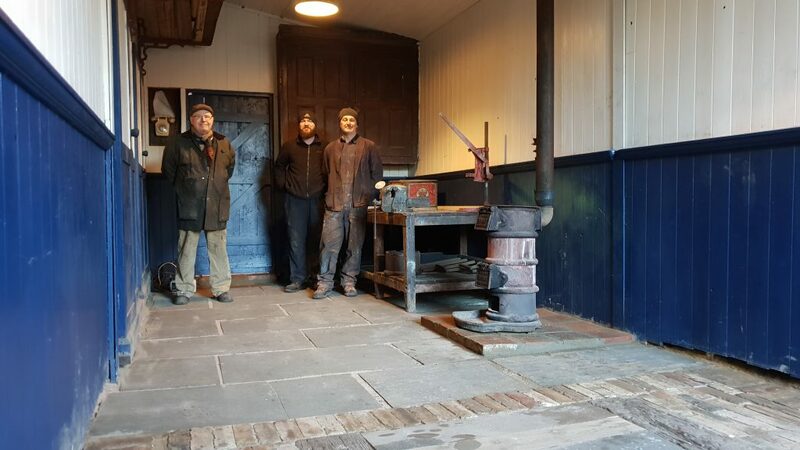 Below: The Steam and Railway Operations team (Staff and Volunteers) have completed the fitting out of the Council Depot period workshop area. 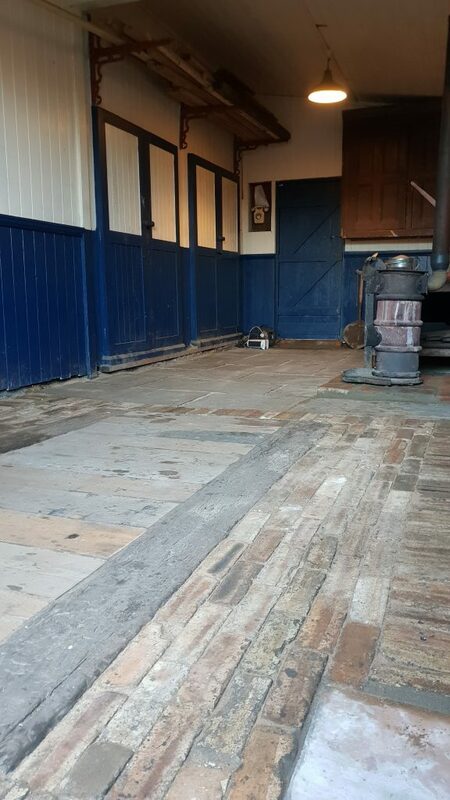 Below: The brick and stone floor also has a representation of a boarded pit incorporated to complete the look of the floor. Below: The varying weather impacts which jobs can be done and when. One of the team sent this photograph as an example of an indoor work day. 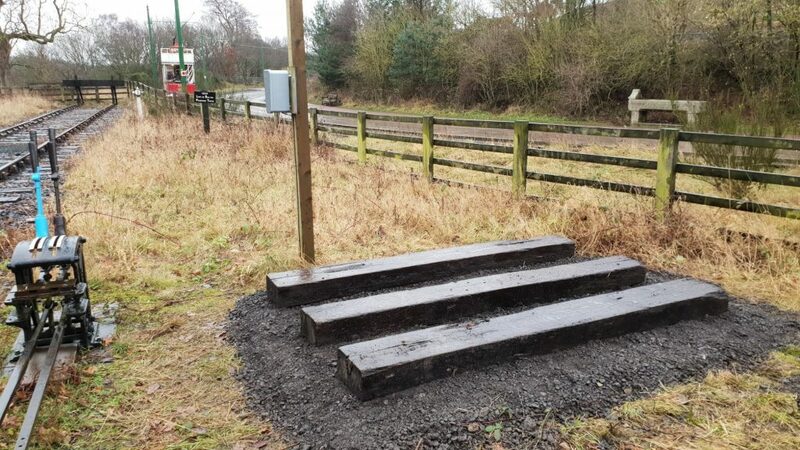 Below: Weather permitting, the same team have created the base for the LNER line side cabin. Below: And installed and painted the some more posts for period oil lighting. 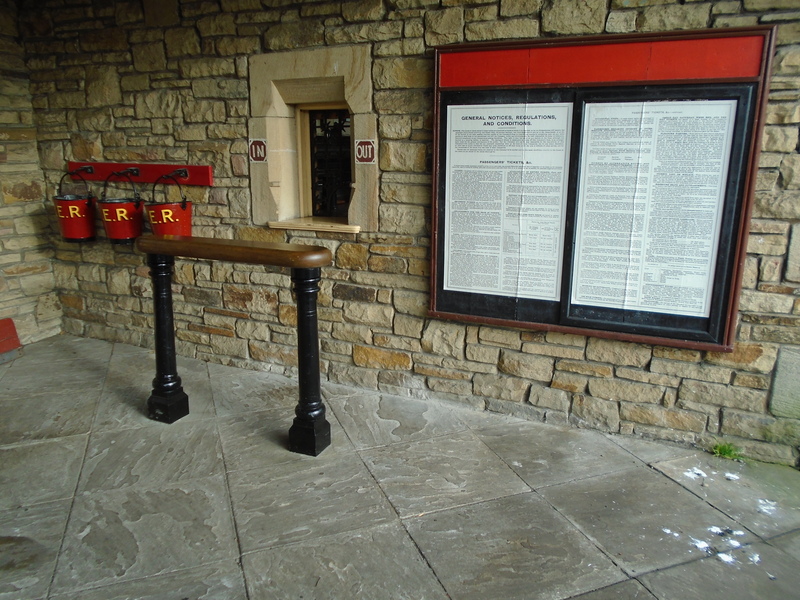 Below: Not featured on the blog yet but completed prior to Christmas was the installation of an original barrier in front of the ticket window. 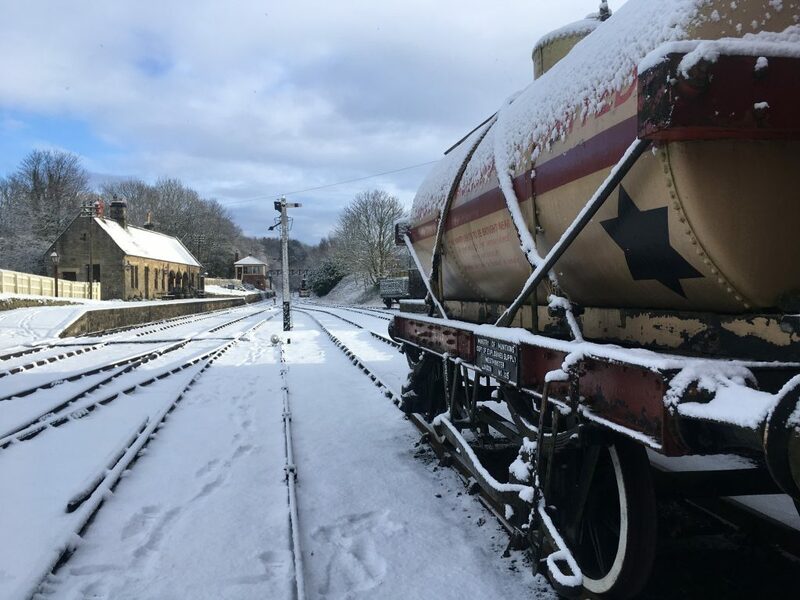 Below: The track and plant team have made progress with their winter work plan. 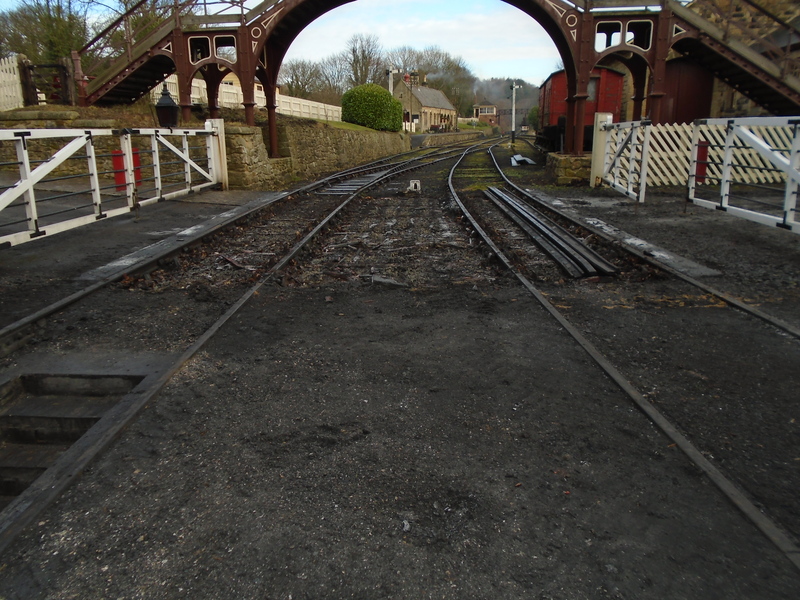 The crossing at the RMS has had the timbers lifted and check rails removed. The void has since been back filled and rolled to produce a typical ash crossing as seen in period photographs. 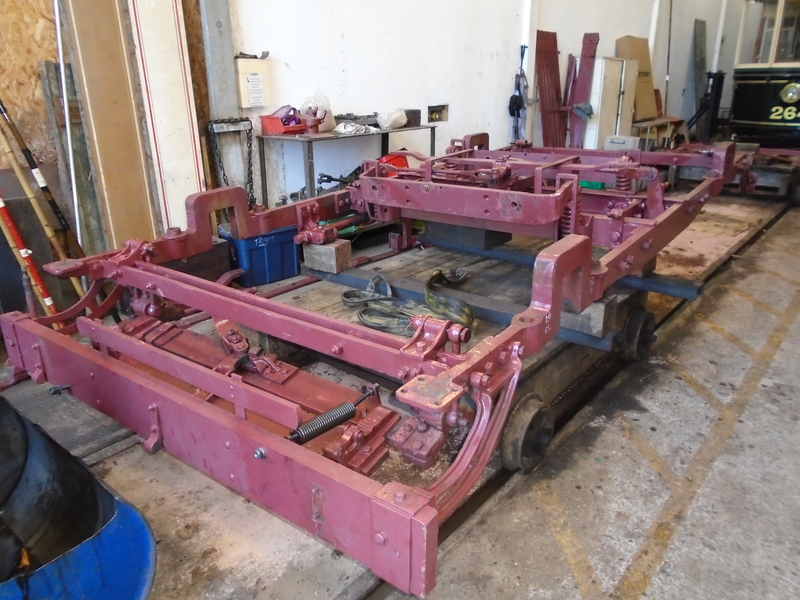 The rolling stock easily create their own flange ways. 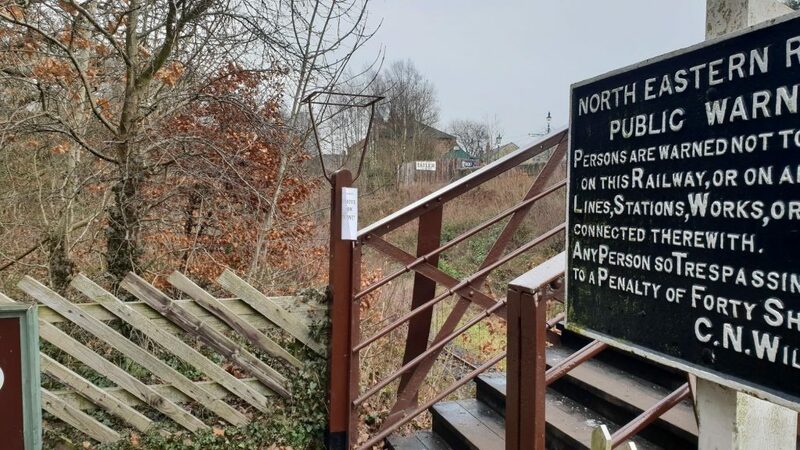 This change has resulted in a surface which is easier to cross with wheelchairs than the check rail and timber crossing that went before it. 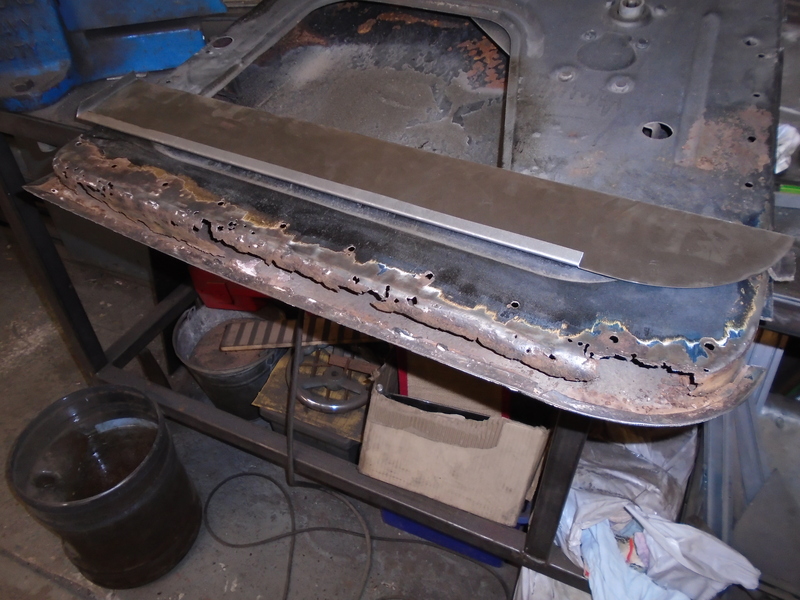 Below: In the vehicle and welding workshops the overhaul of the Austin 10 continues. Here is one of the doors showing the level of corrosion to both the outer skin and internal panel. This is the worst one so it being tackled first. The patch for the outer panel is already made and is placed on top of the door here. Below: The rest of the body exhibits a similar degree of corrosion all round. A graphic example is shown here. The one on the left being the section that has been cut out and then the patch made to replace it on the right. 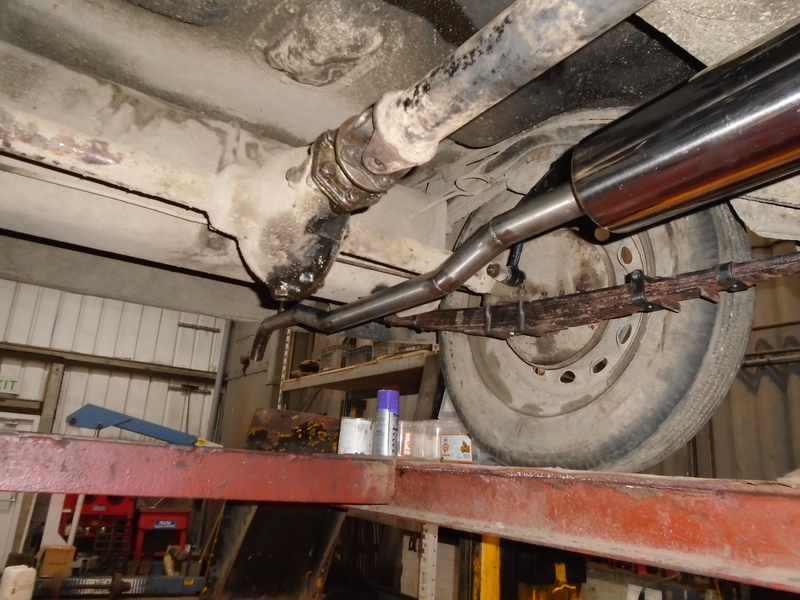 Below: The new stainless steel exhaust system which has been made in house. The car has also had a large amount of mechanical work completed which has included a new clutch, brake overhaul, steering overhaul, new springs and new shock absorbers. 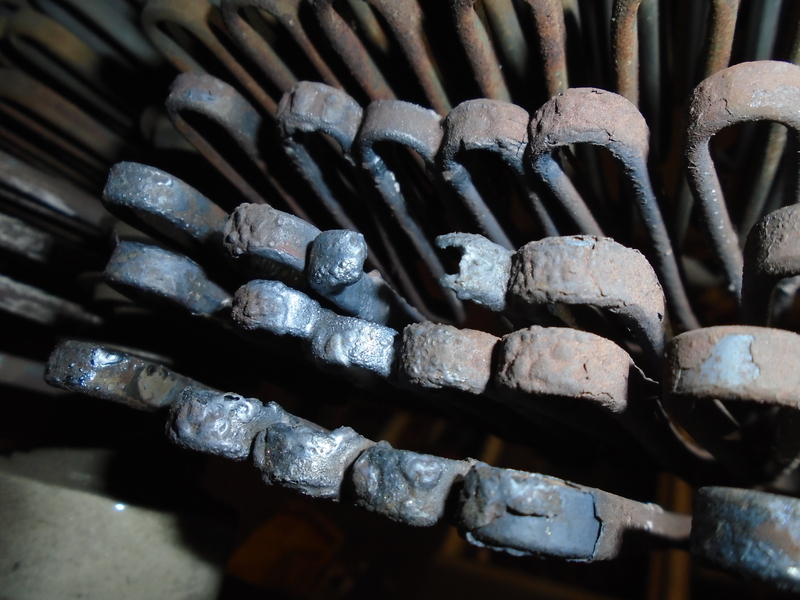 One of the new rear springs can be seen here. 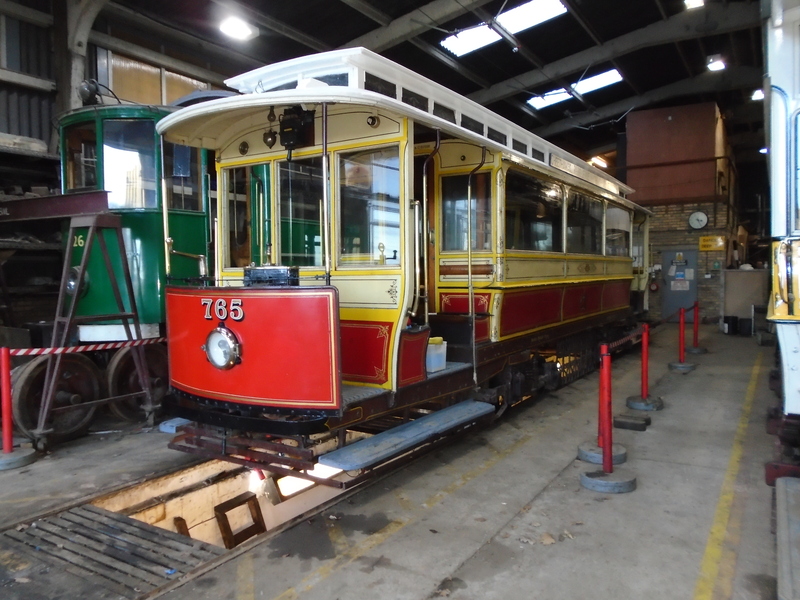 Below: In the tram depot, Sheffield 264 has had its truck removed and stripped to allow a motor overhaul and tyre turning. 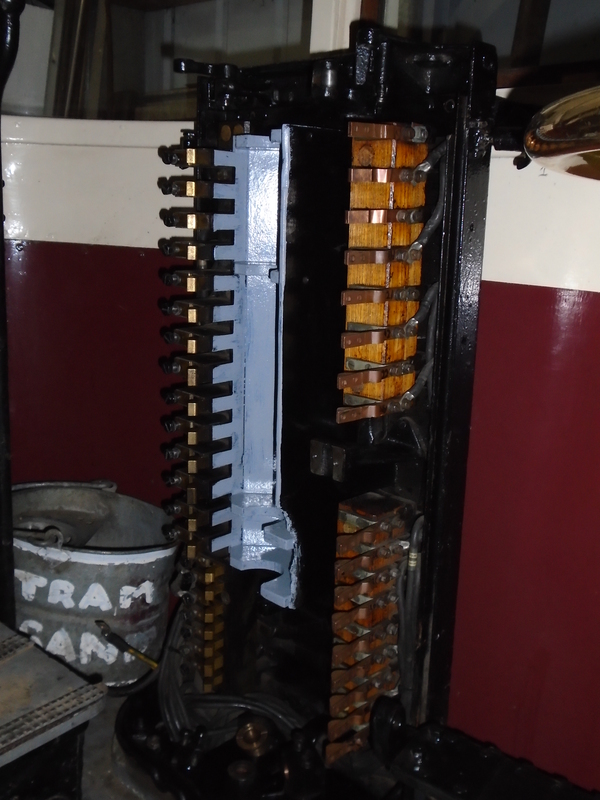 Whilst this is going on the two controllers are also being overhauled, the main body of one of them seen here with barrel and fingers removed. The body is then cleaned of dust and debris, then the anti-tracking coating is renewed on the insulation panels. Below: The controller barrel (right) and fingers (left). Where needed the barrel segments and finger tips have been renewed. The star wheel (which holds the barrel in a notch) was found to be loose on the shaft due to a substandard repair in the past. This has now been corrected and everything is ready for refitting. Below: The bare truck with wheelsets and motors removed. All components have then been cleaned and their condition assessed. The tram has not been in service that long so minimal work is required. Statfold Barn Engineering have completed the tyre turning, so the truck will be re-wheeled in the coming week or so. Below: Trams seem to do things in groups. With 264 in for planned and routine work, Sunderland 16 decided it wanted a rest too. It failed in service, typically late on a Sunday afternoon. The fault was that the driver applied power, which was followed by both breakers tripping and no power being applied. Even with the breakers back in, still no power. 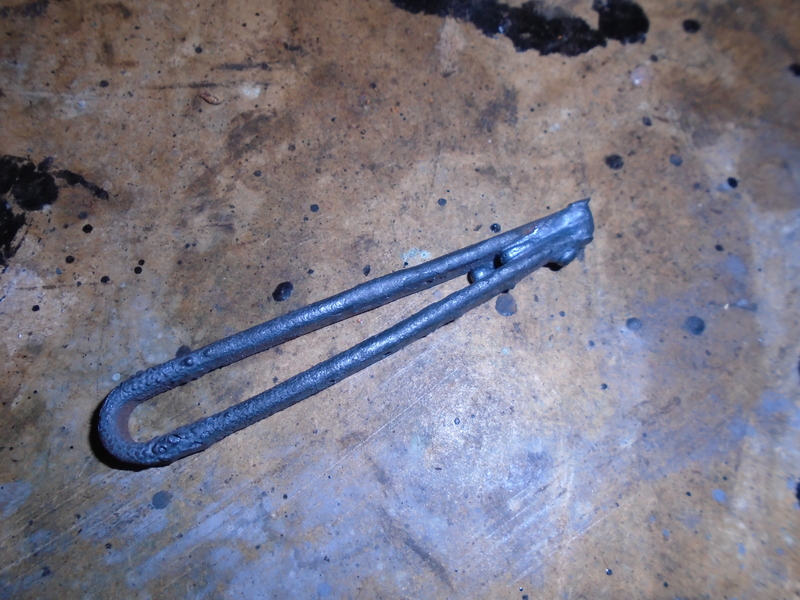 The fault was traced to a failed resistor grid which had been weakened some years ago. 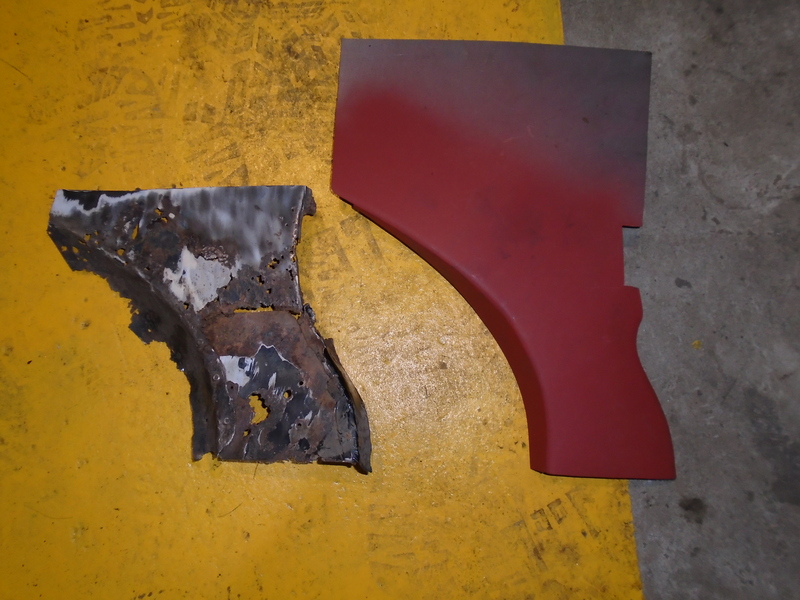 Here is the section of the grid that failed and fell into the bottom of the casing. Below: The section of the resistor grid which failed. Below: Manchester 765 arrived on Tuesday night and was unloaded on Wednesday. 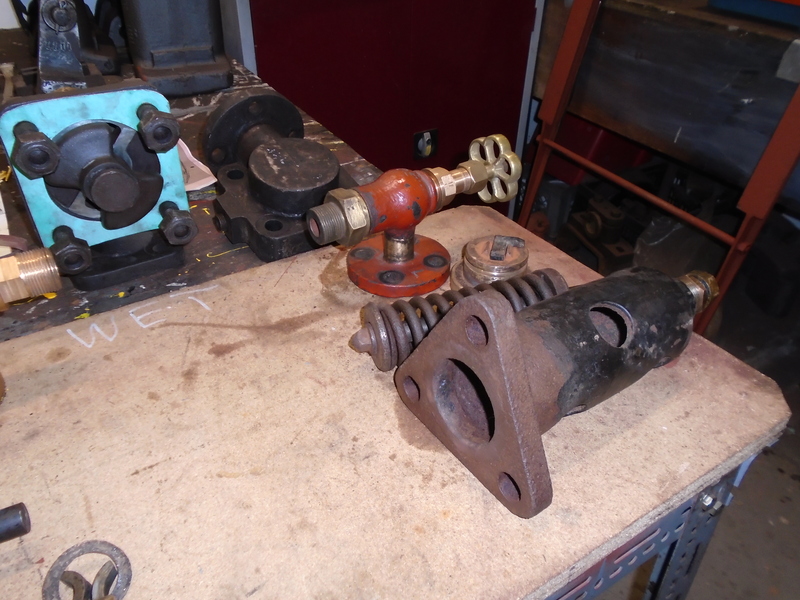 On Thursday Ian and Brian started reassembly and the commissioning exam. 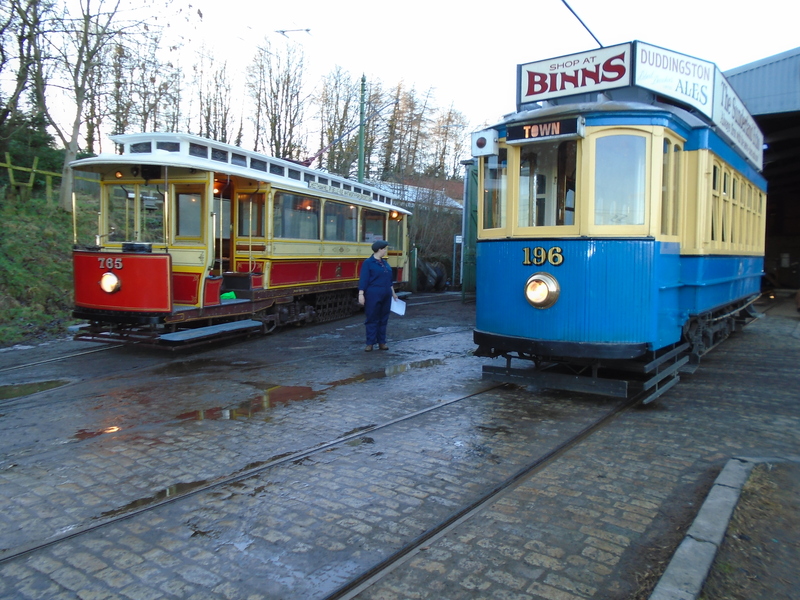 Whilst this was done some of the operating team started to clean the vast amount of road dirt off the tram. These pieces of work will continue today and into next week. Below: Later on Thursday 765 was moved to Road 1 to allow 196 to go over the pit for an exam. 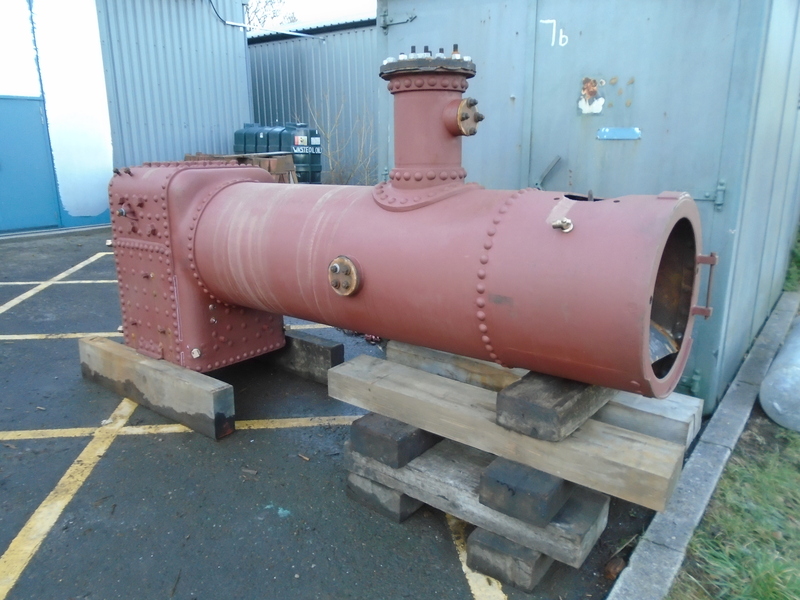 Below: The boiler for Glyder arrived back earlier in the week. There is more work to be done yet but progress will continue as time allows. 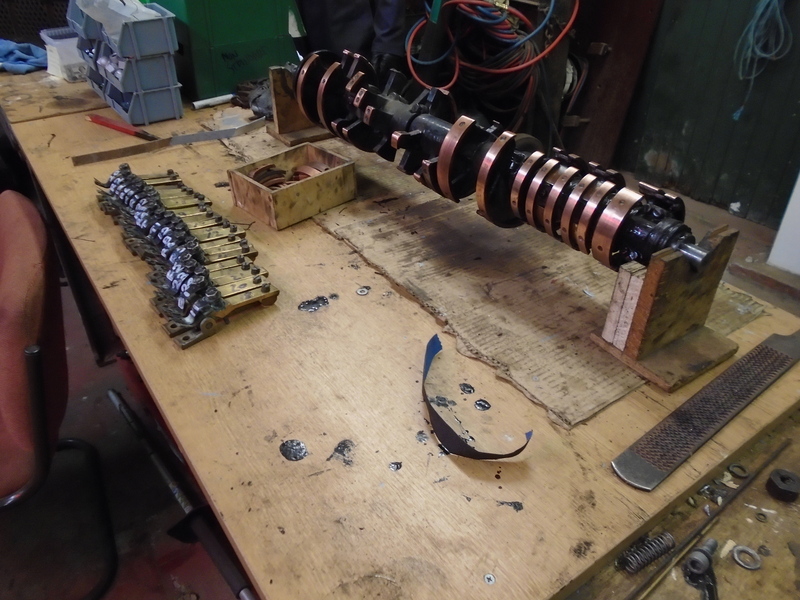 Below: A selection of fittings receiving attention ready for fitting to Glyder. 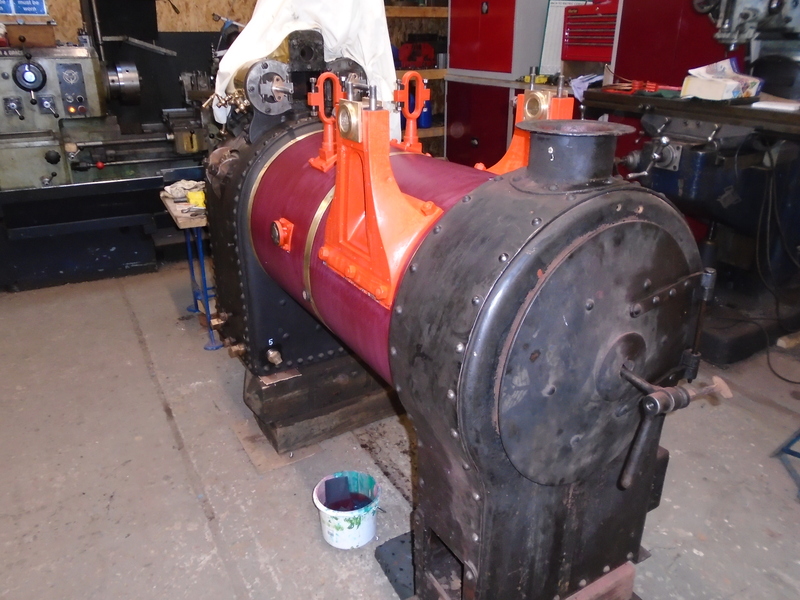 Below: In the machine shop Don is making good progress with the gallopers centre engine. 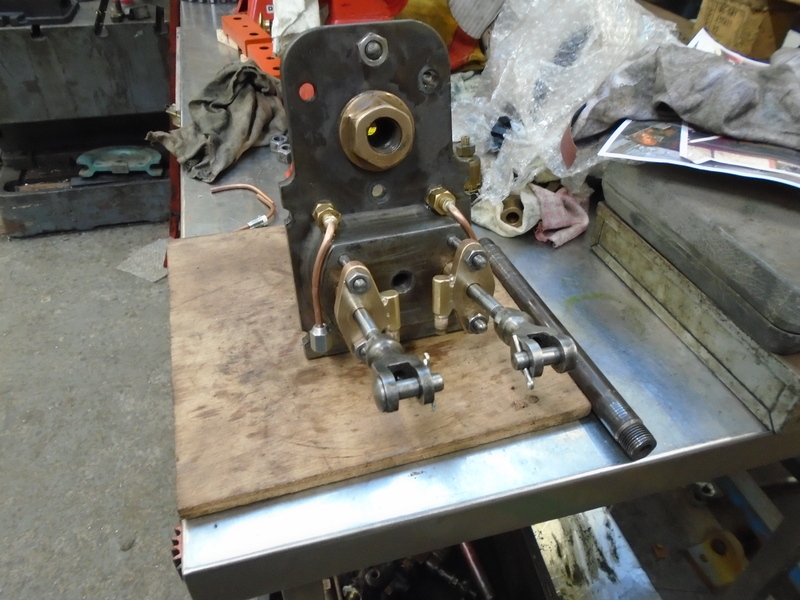 For a number of reasons we are converting the engine to mechanical lubrication, the work to achieve this can be seen on the valve chest cover here. 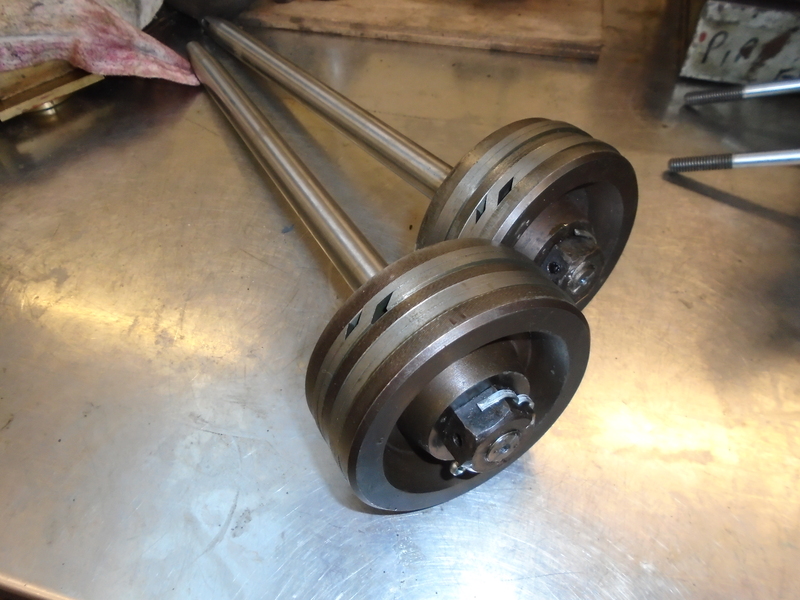 Below: The pistons are here with the rods refitted. The rods have been hard chromed, which should extend the life of the gland packing, also aided by the lubrication to the gland followers. The new piston rings have been fitted. The new rings are clupet rings, which (as can be seen) provide a double loop in each grove. This provides an a better seal in the cylinder bores than traditional rings and in theory improved efficiency. Below: The engine itself, showing the pistons and rear covers fitted, new pedestal bearings installed and cladding fitted. The painting is being done by Sarah Jarman. The cladding and castings are seen here rubbed down ready for gloss. A good news bulletin! Looking forward to detail spotting during the Great North Steam Fair in a couple of months.